When you consider the possible benefits of computerized treatments, you probably think of the basics first, such as relieving back pain and treating musculoskeletal disorders like disc herniations, tendonitis, etc. You may not consider some of the other more surprising health benefits you can experience from seeing your practitioner on a regular basis. There’s a reason our wellness care is an example of holistic health care. 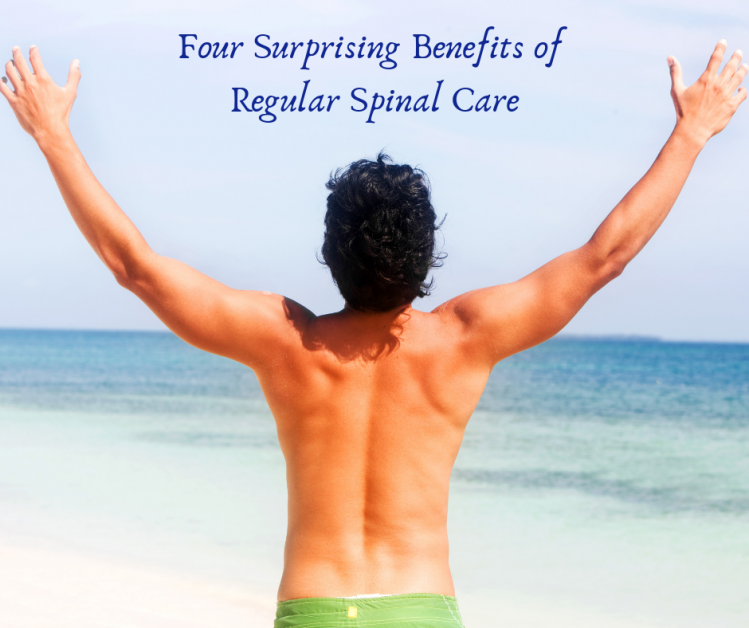 It can provide you with much more than just relief from your chronic back pain. Keep reading to learn about some of the more surprising benefits of computerized treatments. Some people assume that because practitioners are mainly focused on the spine, they can only help with back pain problems, but spinal manipulation can relieve pain throughout the body, including headache pain. 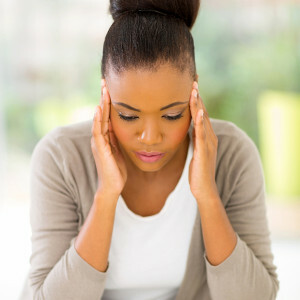 The majority of the headaches people experience are tension headaches caused by tension in the neck. Through computerized treatment, a practitioner can help relieve pressure and tension on your spinal joints, which includes your neck. Massage therapy in conjunction with computerized treatments may be even more effective at relaxing the tension in your body. Stress isn’t just an emotional thing. Your body can experience physical stress, which feeds emotional stress, and the cycle continues to go around and around. When you see your local practitioner for an adjustment, you’re helping your body come back into proper alignment, which relieves physical stress and encourages the brain to relax as well. Some wellness patients may even suffer from a chemical imbalance, the correction of which can be promoted through computerized treatments, improving the overall mood of the patient. When your body isn’t functioning optimally due to a spinal subluxation, it puts a lot of physical stress on the body, which can make sleeping difficult. Difficulty sleeping is a common problem affecting more than one fourth of Americans whether that means they have trouble falling asleep, staying asleep, or they suffer from chronic insomnia. Luckily, computerized treatments can significantly improve your quality of sleep by realigning the spine and promoting optimal functioning of the body. Computerized treatment is especially helpful if aches and pains are what’s keeping you up at night. Much of athletic performance is maintaining a properly functioning body, so it’s no wonder athletes from Tiger Woods to Michael Phelps trust wellness care to keep them in the game. Wellness care can help with muscle recovery, decrease oxidative stress within the body, reduce inflammation, and reduce soreness after exercise. One of the best benefits for athletes is that this treatment modality is drug-free, so they don’t have to worry about medication side effects impacting their game. All they have to do is visit their local practitioners on a regular basis. Are you ready to experience the many benefits of seeing your local practitioner regularly? Here at Divine Spine, we utilize electronic vertebral alignment in order to ensure the most effective computerized treatments possible. Visit this page to find and contact the closest Divine Spine to you.